Pension Anastasia Gura Humorului, Hotel Romania. Limited Time Offer! Pension Anastasia. "Pension Anastasia" has obtained 3 stars. 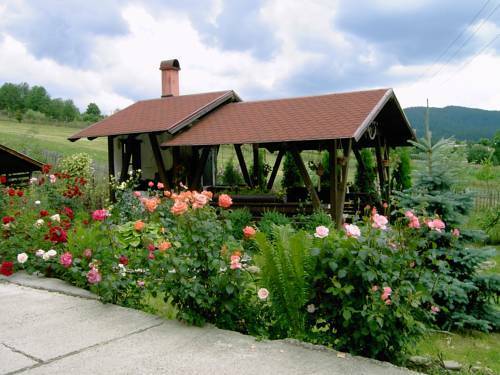 It is an ideal base from which to explore Gura Humorului. Participate in any of the various activities this accommodation offers, like soccer or skiing. Of course, Internet access is available free of charge.